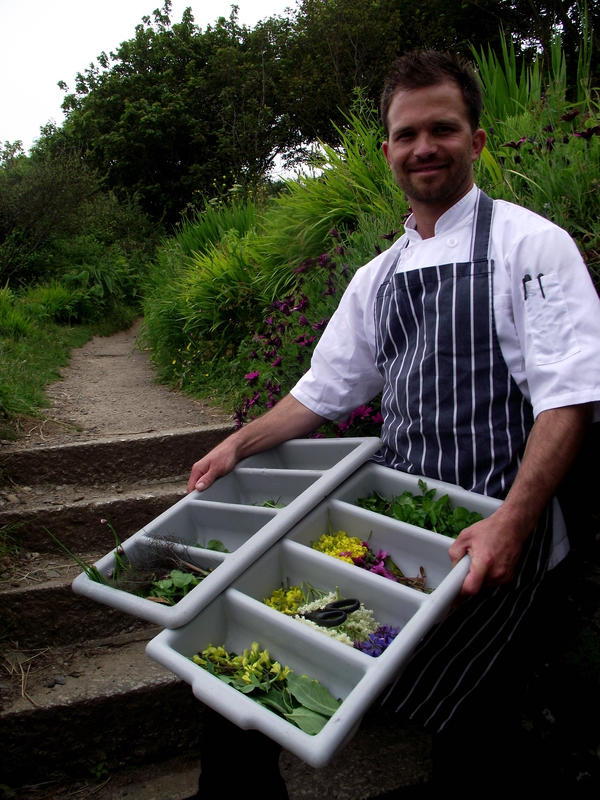 Having worked at Porthminster Beach Café in the past, as well as on other projects alongside Executive Chef Michael Smith, we were thrilled to welcome back Ryan Venning as Head Chef at the start of the year. Now that he’s well and truly settled back in, we thought it was time to introduce him properly, so here goes…. Where did you start cooking? How did you end up in St Ives? You arrived in Cornwall eight years ago, and it seems the attraction hasn’t diminished? In terms of being a chef, what is it that’s unique about working here? A trip to the garden before service…. 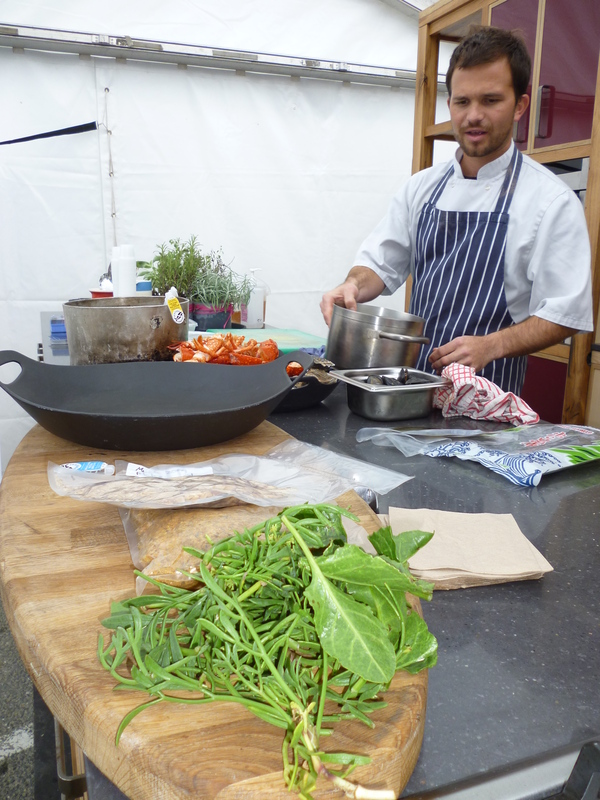 Do you find it a challenge leading the kitchen at Porthminster? Read more about Ryan and Michael’s favourite seasonal ingredients in our Summer at Porthminster blog feature, coming soon….